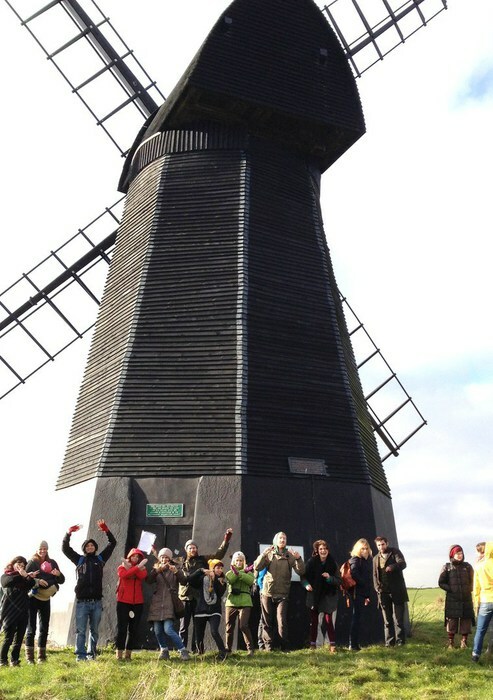 Beacon Hub Brighton intends to expand its Eco-education & Visitor Centre. With a wide range of workshops, film screenings & community events to choose from Beacon Hub hope to engage you with nature education on a deeper level. If you require further information on our events please see our Facebook page & Eventbrite. 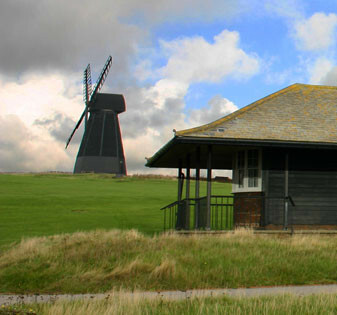 We are a group of local residents wishing to bring the disused Rottingdean Windmill golf course and golf kiosk back to life and in to the heart of the local community. Brighton & Hove City Council have granted us a 15 year long rent free lease to redevelop the building for the education and enjoyment of all. With an abundance of natural wildlife and stunning sea views to explore this is the perfect location to teach children and adults about land and marine conservation. A community arts programme will make the most of the stunning vistas and beautiful countryside setting to inspire old and young to be more creative. Well-being will be promoted through health-walks, sports activities and disabled access to the nature reserve. Since our story began back in December 2013 we have supported the work of Rottingdean Parish Council to extend Beacon Hill Local Nature Reserve across the former Rottingdean golf course and put the land under Higher Land Stewardship (HLS) by the landowner Brighton & Hove City Council. The nature reserve was officially extended on 6th September 2017 enlarging it from 18.55ha to 26.70ha. Extending the chalk grassland down to the coast was a major aim of our initial project to take on the former Rottingdean Golf Course & Pavilion and will help preserve and diversify the ‘island’ flora and fauna populations found there. 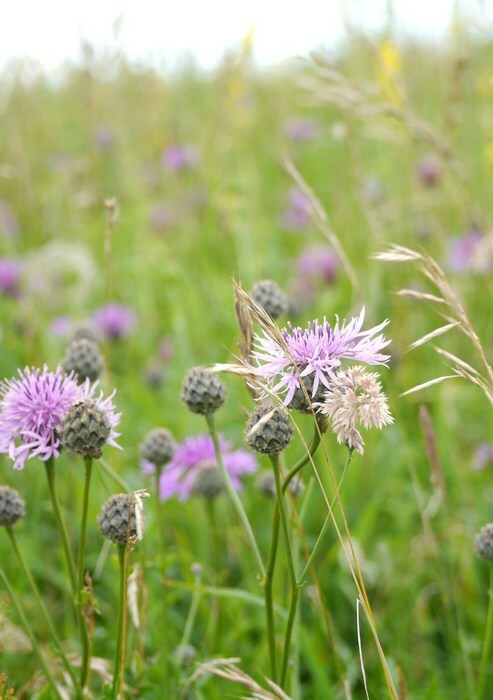 U.K. chalk grassland has declined by over 80% since the 1940s so it is urgent that current and future generations have an opportunity to learn why this type of habitat is so important to British wildlife. A team of expert educators will take students on an adventure into the past & future of Beacon Hill. A 35 capacity purpose built classroom retaining many of the existing building’s original features, plus outdoor teaching area will offer endless opportunities to learn about, and connect with nature, ecology, marine biology, archeology, history, heritage & the arts. Local firm David F Smith Ltd. (Building Surveyors & Structural Engineers) & Kinga Hoffman (Architect) kindly donated their time to produce the plans and permission has been secured from the South Down National Park Authority & Brighton & Hove City Council. Outside of school hours the new purpose built classroom will home regular Eco Talks & Workshops, Conscious Cinema, Eco Hub Kids Club, Nature & Art Exhibitions, whilst also providing a Community Meeting Space for hire. 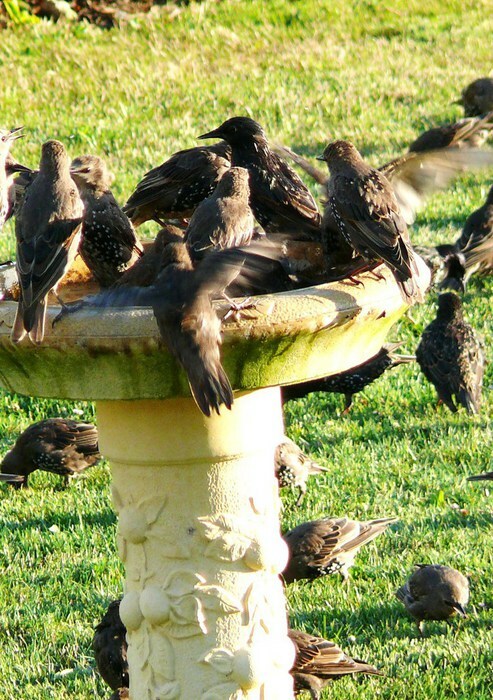 We aim to create a useful addition to the established community facilities of Rottingdean & Ovingdean that will work symbiotically to enhance local knowledge & pride.